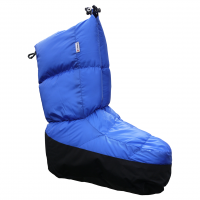 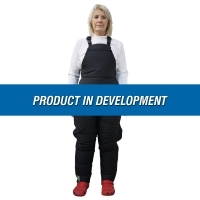 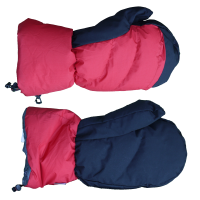 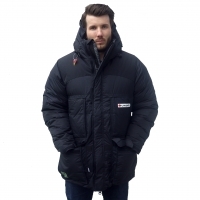 A new standard in down equipment for serious long term use in sub-zero arctic conditions. 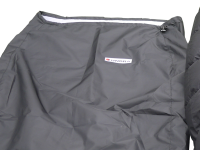 The outside is seriously sub zero temperatures with a high wind chill, now you need equipment designed to cope and protect you. 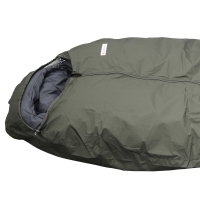 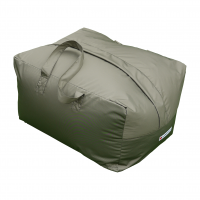 The Expedition Standard Range is fronted by the Arctic Elite Sleeping Bag with a vapour barrier liner, waterproof cover and 880 Euro, 1000 US Fill Power Ethical Down filling. 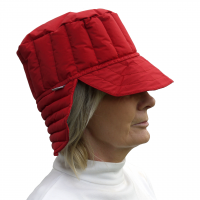 Attention to detail includes a centre zip, waterproof hood liner, extra wide, large scarf like neck baffle.